America’s US Cranberries, the world’s popular superfruit, promoted by the Cranberry Marketing Committee in India, participated in the recently-held AAHAR, the International Food and Hospitality Fair. More than 200,000 visitors visited the stall at the fair and showed their love of cranberries. “An enriching experience, AAHAR 2019 brought us closer to the trade community and masses. We received an overwhelming response at the event and have initiated multiple trade partnerships as well.” said Michelle Hogan, executive director of the Cranberry Marketing Committee. Cranberries are rapidly gaining popularity in India as a superfruit and are increasingly becoming a part of Indian households. Apart from their great taste, cranberries contain a wide range of nutrients for the growing number of Indian consumers looking to consume health foods. An outstanding product for well-being, cranberries are a good source of Vitamin C, which is an antioxidant. 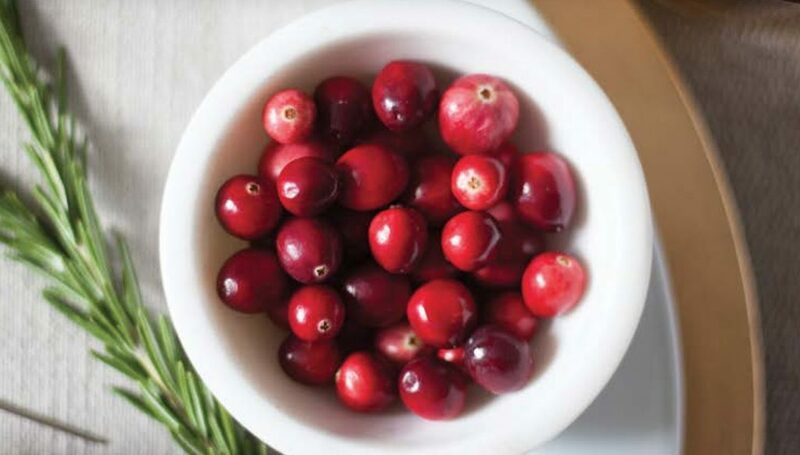 Cranberries can be used in many forms, dried, juice, nutraceuticals, etc.